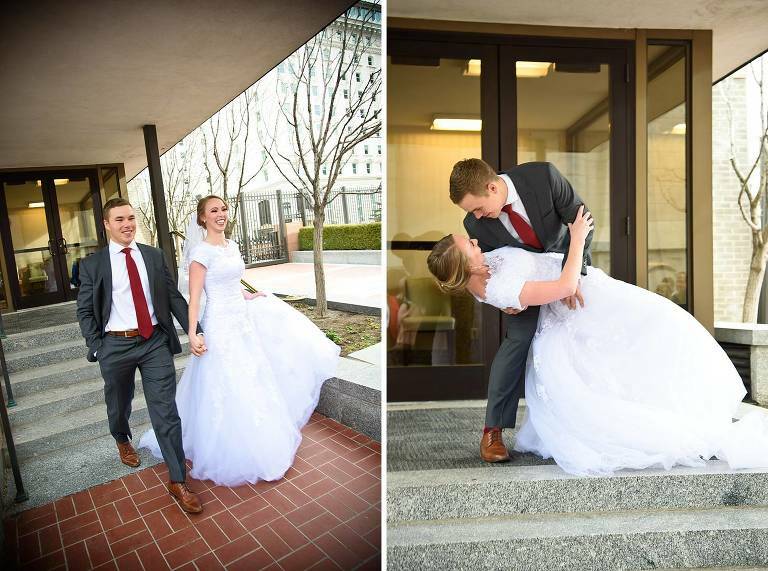 Trevor and Elizabeth were married on a beautiful winter day at the Salt Lake Temple. 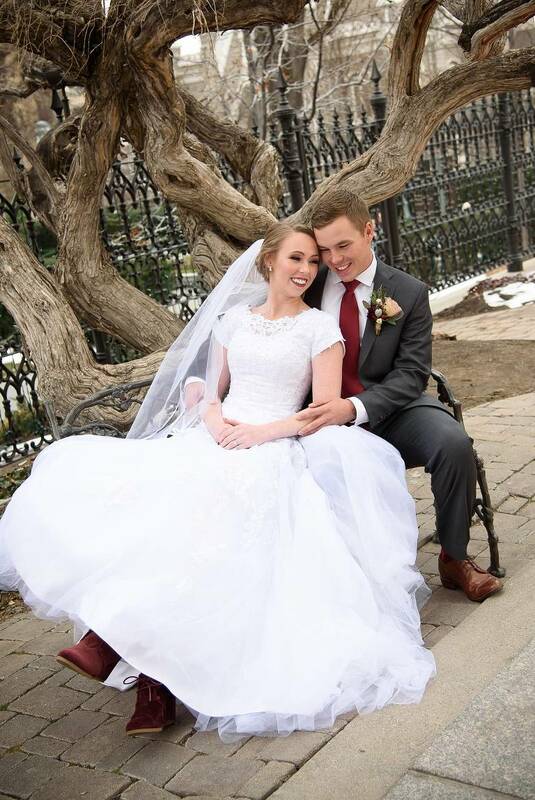 They had a gorgeous ring ceremony and reception at the Ivy House Reception Center in Salt Lake City. They met through Elizabeth’s brother who is Trevor’s best friend. 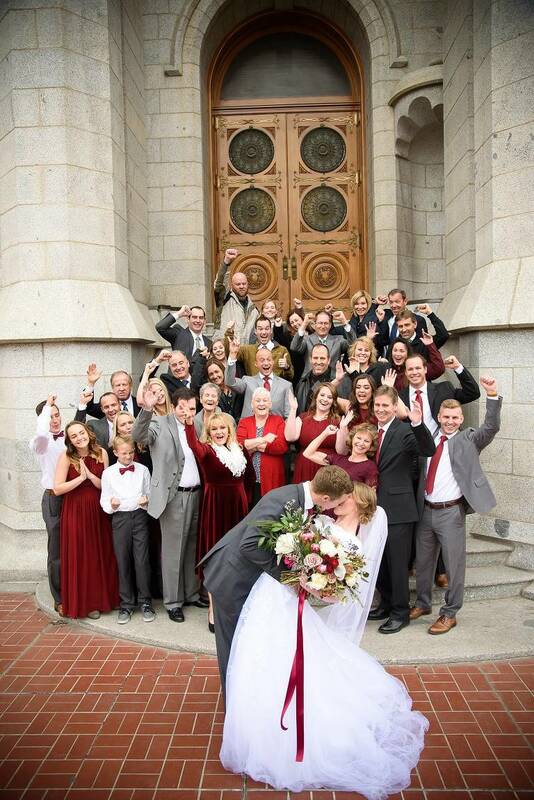 There were some very excited family members at this wedding. 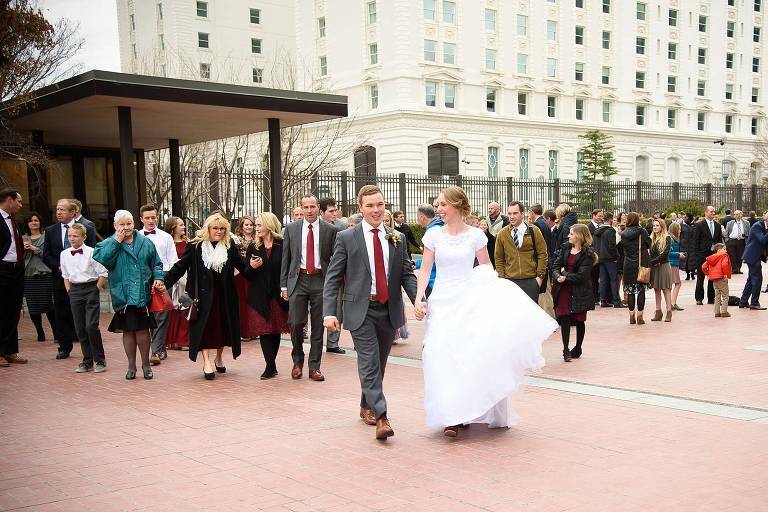 Their ring ceremony and reception was gorgeous. Ivy House is such a beautiful venue. To see more weddings click here.